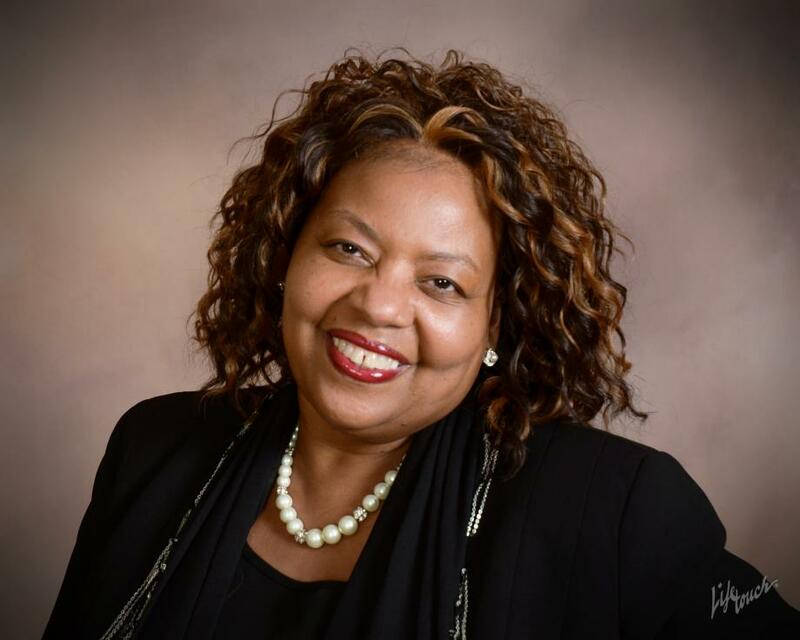 Sheila Bailey Ministries, Inc. announces the retirement of Rev. Carlyn Houston on December 31, 2018. Rev. Houston has served as Director, Strategic Planning for the past 4.5 years and prior to that served as National Prayer Director for the ministry. Our special thanks to Rev. Houston for a job well done, and God’s abundant blessings.